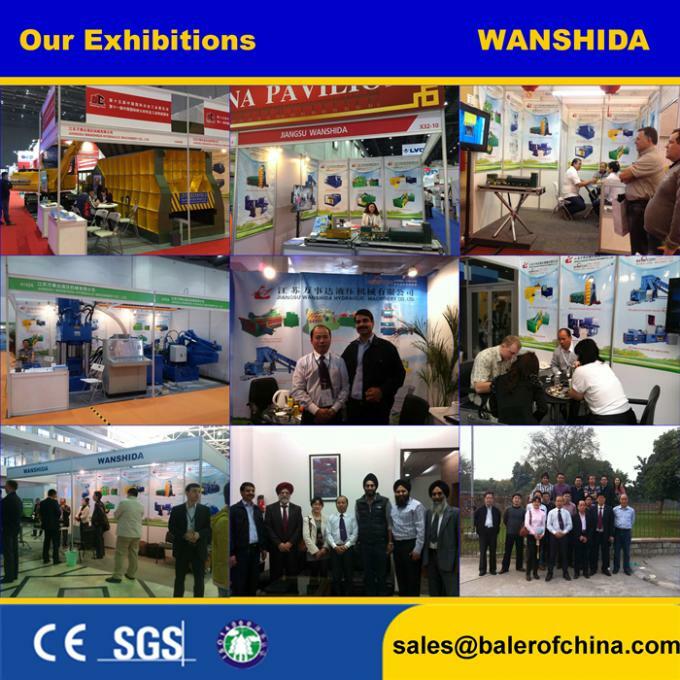 We are alligator shear manufacturer in China. Our Q43-4000 alligator shear is the perfect equipment applied in the medium and large sized metal processing plant, steel works, waste metal recycling site and other places. It is mainly used to cut the waste metal at cold status into qualified materials for melting in the furnace. 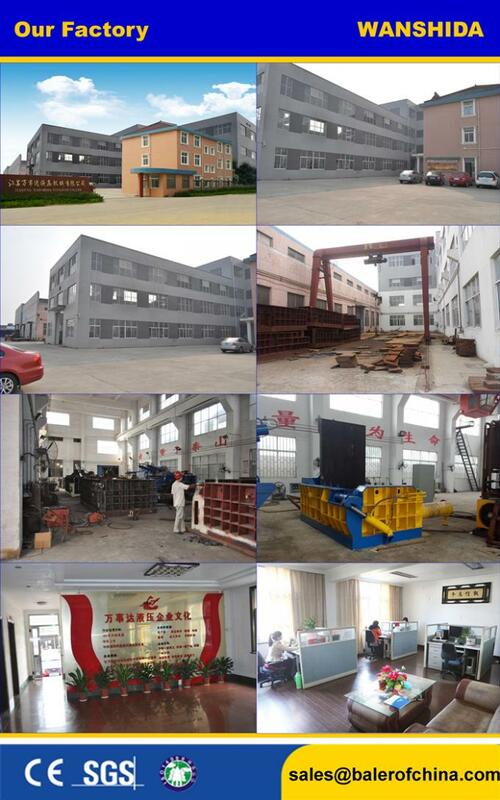 The applicable materials include various shaped steel section and structural metals like round steel, square steel, angle iron, I steel, plate steel, steel tube and so on. If needed, the diesel engine can be used to supply power for the machine at the place without electricity. This alligator shear is mainly featured by automatic operation, matched blade in customized length and designed maximum cutting force, etc. Operated under button control, it realizes manual feeding and automatic cutting performance. 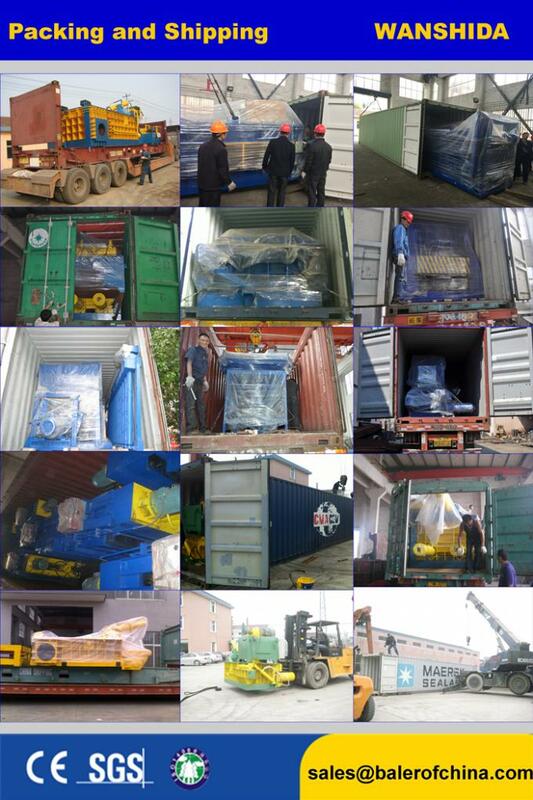 Customers from Russia, Ukraine and other heavy industry countries are in great favor of this type of machine. In addition, we have the ability to design and create more fitted products to meet specific demands of users. This Q43 series alligator shear is mostly applied in the metal recycled processing plant, disassembling field of scraped vehicles, smelting and casting fields and other industries. It is able to process the steel section in different shape and diversified waste structural metal like round steel, square steel, angle iron, I steel, plate steel and steel pipe into the qualified furnace charge through cold cutting. Added with appropriate devices, our product can work as the length shearing equipment for small sized steel section in rolling mill. In the standard structure of the alligator shear, the mainframe and the hydraulic station are separated. Therein, the main frame is composed of cutting blade holder, blade moving bracket driven by shearing cylinder, holding plate driven by holding cylinder, adjusting device and so on. As for the small nonstandard machine, the mainframe and the hydraulic can be integrated together as customers require. Moreover, the clamping cylinder can be removed depending on the cutting conditions. Special design is in consistent with customers' needs. This machine can apply manual feeding device, manual shearing system for single cutting or automatic continuous cutting system. As to the small sized machine, the foot pedal can be used for control. 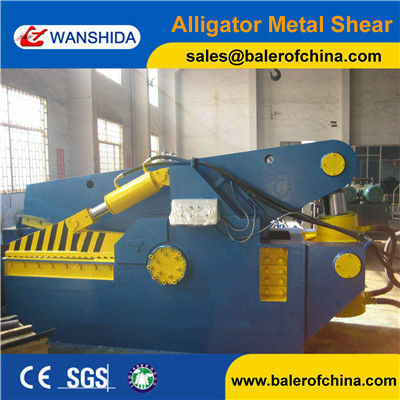 1.Under the hydraulic drive, this alligator shear is safe, reliable and convenient for manipulation. 2. The blade opening length varies, including 400mm, 600mm, 700mm, 800mm, 1000mm, 1200mm, 1600mm and 1800mm. The shearing force is classified into eight grades, ranging from 63ton to 500ton. Users can select the machine with different force and blade opening size in certain range based on the working scale and shearing requirements. 3. It doesn't need the foot bolts to install the machine. 4. At the place where there is no power supply, the equipment can be powered by the diesel engine.